Buying a New Air Conditioner? Don’t Rush! The official start of spring is a great reminder that summer is just around the corner! If you’ve lived in the area for even just a year, you know how uncomfortable it can get. Temperatures begin climbing, and humidity settles in like an old friend. So, this means that now is the time to think about your air conditioner—especially if you have an aging system that needs replacement! 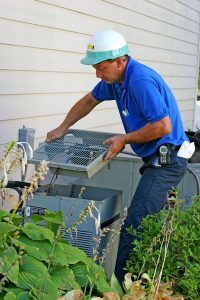 If your air conditioner is over a decade old and is outdated, it is probably time to consider a replacement. 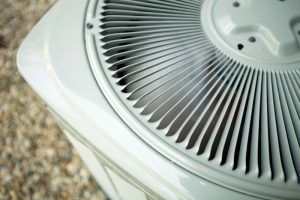 Purchasing a new air conditioner, however, is something that comes with many considerations. It’s not a task you want to rush, for quite a few reasons. The good news is, you can contact our team to make not only an educated decision about what type of air conditioner to buy but also what size. This is just the start of why a pro should install your AC! Posted in Air Conditioning | Comments Off on Buying a New Air Conditioner? Don’t Rush!